Making perhaps its biggest push into the OTT streaming TV space, Viacom has acquired Pluto TV, an ad-supported free streaming television service, for $340 million in cash. Viacom says the deal will push its advanced advertising business, adding “billions” of high-quality addressable advertising impressions. Pluto TV is estimated to pull in around $150 million a year in digital TV advertising. The 5-year-old internet-based TV service has more than 12 million monthly active users -- and 7.5 million of these are on connected TVs, including those from TV set manufacturers Samsung and Vizio. Tom Ryan, CEO-cofounder of Pluto TV, will continue as the senior executive of the service. 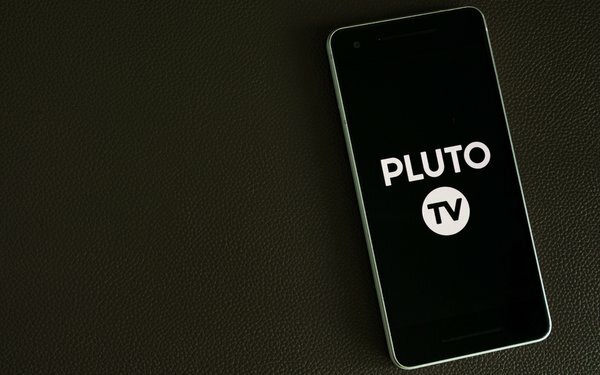 Pluto TV is also available on Roku, Amazon Fire TV, Android TV, Apple TV, Chromecast, and Sony PlayStation consoles, as well as mobile apps on Android and iOS. Pluto streams more than 100 channels and thousands of hours of on-demand and linear TV content -- TV programs, movies, sports, news, lifestyle, comedy, cartoons, gaming and digital series. Programming comes from Viacom’s AwesomenessTV, Discovery Inc., Fox Sports, NBC (NBC News, CNBC MSNBC) and CBS (CBSN), among other networks. In addition, Pluto TV has over 130 partnerships with media networks, major film and television studios and digital content producers. Pluto TV is among a number of other free, ad-supported streaming services looking to gain broader reach among TV consumers -- including Sony’s Crackle, Xumo, and Amazon’s recently launched IMDb Freedive. Other major TV network-based companies, such as Walt Disney, WarnerMedia, are pushing aggressively into the OTT space. CBS Corp. -- which has touted for a possible re-merger with Viacom by analysts -- continues to boost its CBS All Access service which has around 4 million subscribers, according to estimates.